Use your AAA/CAA membership to save on everything from room rates to spa treatments at over 2,600 Marriott hotels. 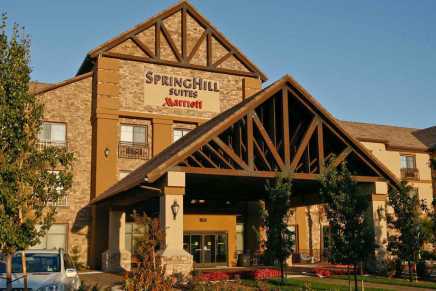 Welcome to the only all suite Marriott hotel brand in Temecula Valley, Southern California Wine Country! We are conveniently located off I-15, South of Riverside, North of San Diego. We are the entrance to wine country, where you can experience wine tasting, food and music at over 33 wineries. 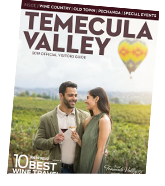 Historic Old Town Temecula is within walking distance where you can experience many outstanding events throughout the year.